Silage contracting rates will in the range €110/ac to €140/ac for 2015, according to Co. Meath contractor Peter Farrelly. 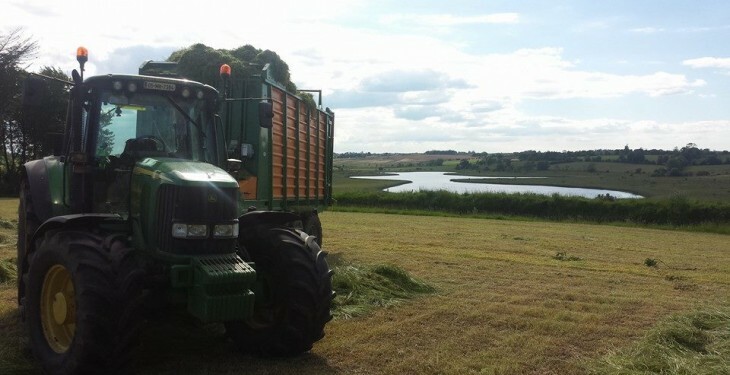 “These rates include cutting, pick up and the ensiling of grass. Fees tend to come back that little bit the closer the contractor is to the border,” he said. Professional Agricultural Contractors (PAC) Ireland director Tom Murphy said that silage contracting charges will remain unchanged this year. “And this has been the case for the past five years,” he said. “Apart from spikes in fees at those times when fuel prices have risen, contractors’ rates have, invariably, come back to prior levels. 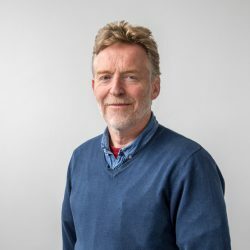 Commenting on the trends that are now apparent, in the context of the 2015 silage season, Murphy said that contractors have been busy in most parts of the country. “Grass yields have been quite light. But this will be more than compensated for by the quality of the forage made,” he said. Meanwhile, Roscommon contractor Des Hunt will be keeping his fees at 2014 levels for the upcoming silage season. “Fuel prices have come back a little bit over the past number of months. But all of my machinery related costs have increased by 2% during the same period,” he said. 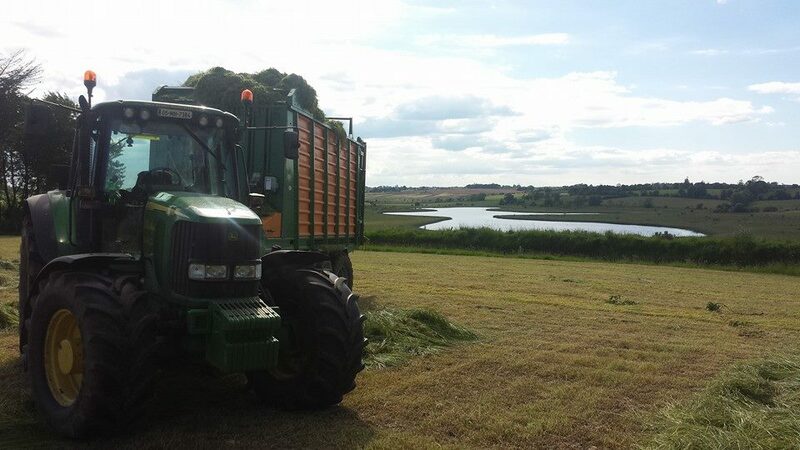 The Ballydaly-based man provides a silage, re-seeding and slurry contracting service to farmers in the mid-Roscommon area. His silage combo comprises four tractors – two John Deeres, a Lamborghini and a Same – plus a Malone forage wagon and a Taarup trailed harvester. A Guttler Greenmaster is used for direct re-seeding purposes. Hunt expects the silage season to get underway in earnest towards the end of next week. “I have two or three clients booked in for that time,” he said.